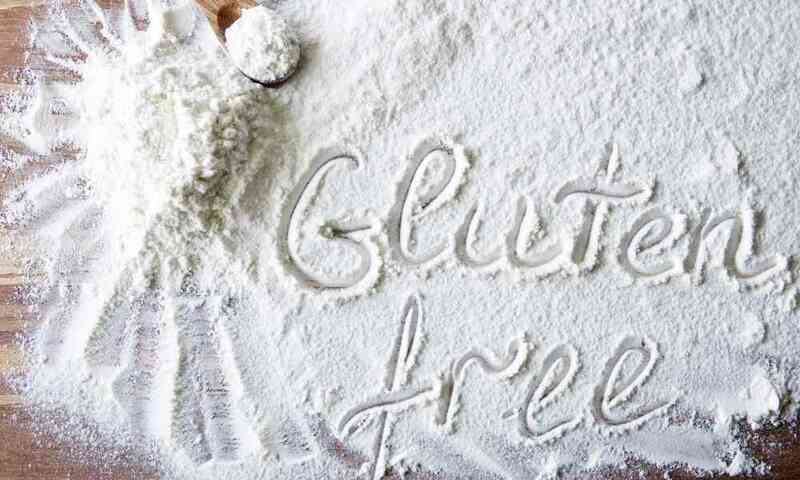 Gluten-free bread mixes are a fantastic way to make your own gluten-free bread and save a little money in the process. However, not every bread mix is created equal. They each have their unique taste and requirements, so you’ll want to find one that works for you. 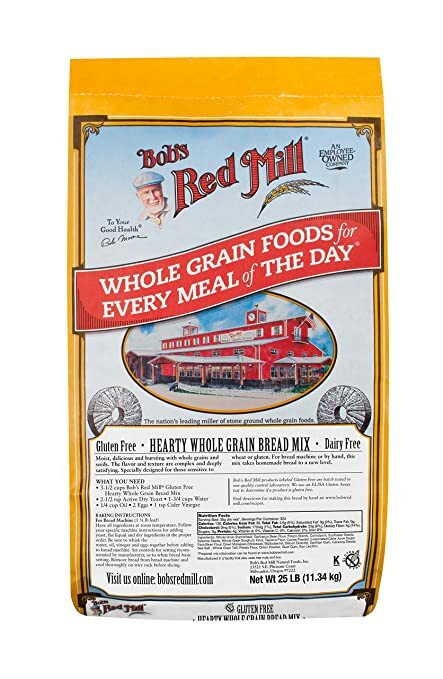 Bob’s Red Mill is a well-known company that makes both gluten-free and standard organic products. No matter which type of product you are going for, they’re very reliable when it comes to the items that they produce. They do have some pre-made bread, but this mix gives you the opportunity to create your own bread at home. 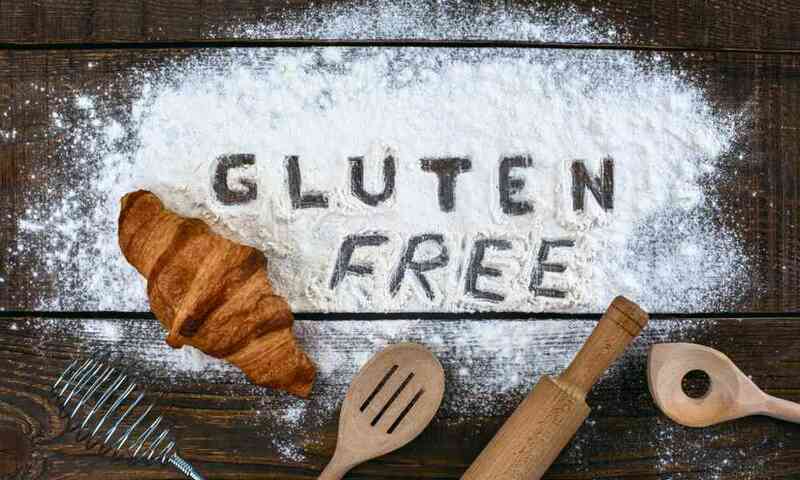 Let’s take a closer look at their Gluten Free Hearty Whole Grain Bread Mix to learn more about it, the included ingredients, and what you can expect when using this product. This hearty whole grain bread mix is intended to produce moist, delicious bread, and is designed for those who are looking to make bread with a lot of flavors and nutritional value packed into a small loaf. 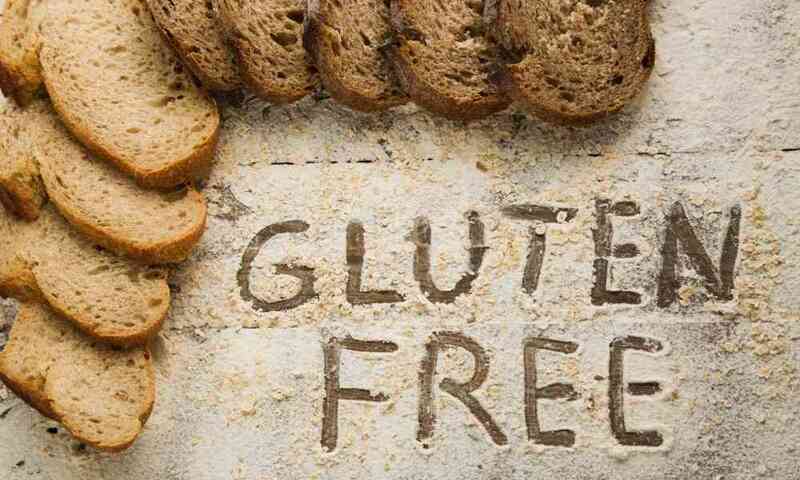 This product is perfect for anyone who keeps a Kosher, vegan, vegetarian, or gluten-free diet. Additionally, it’s a good option for anyone who likes to try out different types of bread, especially those of the darker variety. If you do not want to cook bread yourself, you shouldn’t be shopping for a bread mix like this one. This bread mix can be cooked in a pan or in a bread maker. This bread mix is made of garbanzo flour, potato starch, sunflower seeds, whole grain buckwheat, cornstarch, sorghum flour, tapioca flour, sesame seeds, evaporated cane juice, fava bean flour, molasses, xanthan, active yeast, caraway seeds, sea salt, potato flour, guar gum, soy lecithin, cocoa powder, whole grain teff, and onion powder. This bread mix will give you a dark loaf of hearty, whole grain bread that is very similar to pumpernickel bread. The predominant flavors are whole grains, nuts, and seeds. Caraway seeds are quite noticeable, as well are sunflower and sesame seeds. When baked properly, the resulting bread is moist, flavorful, and delicious. This bread will be enjoyable for anyone who likes bread with a lot of flavors rather than something that is simple. You only need four ingredients to add to this bread mix to make it at home, and they are water, oil, eggs, and apple cider vinegar. 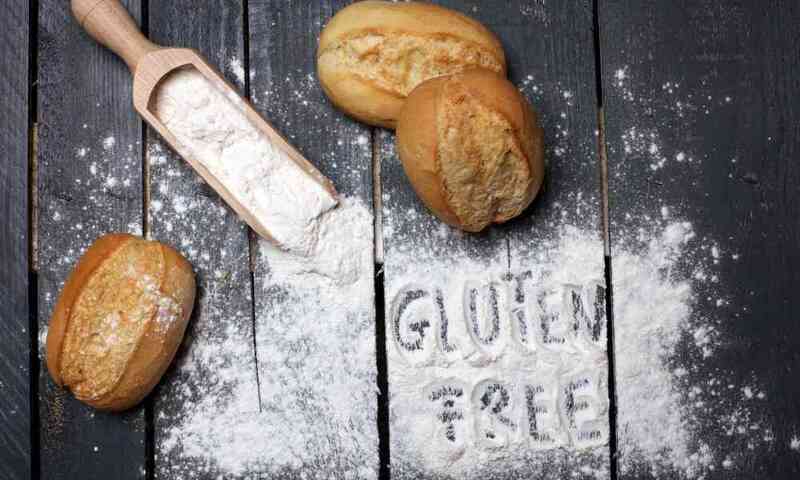 With these four things, you can make delicious loaves of gluten-free bread. This is a very dense bread mix that can be made either in a pan or a bread maker. If made in a bread maker, the bread tends to be a bit denser than a traditional loaf baking method, but it’s tasty in both preparations. 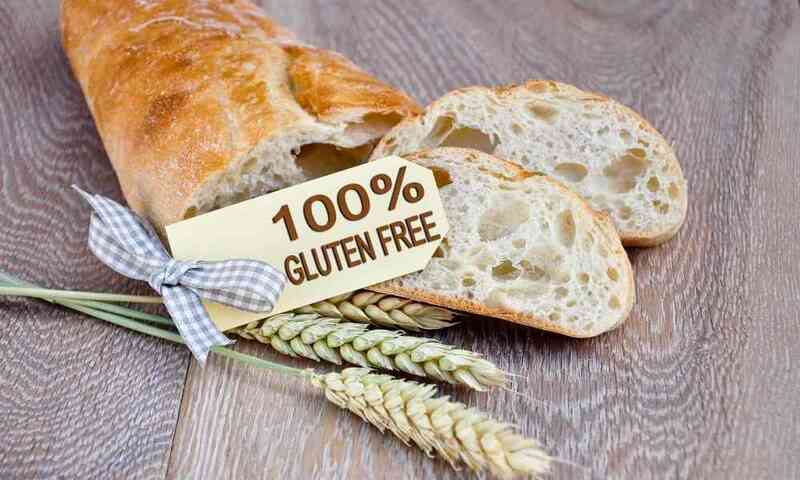 Are you ready to use this bread mix to make your own gluten-free bread? Don’t worry! It’s easy to do. Mix packet in 1 ¾ cup warm water, and let it stand until it foams (about 5 minutes). Put dry ingredients in large bowl. Then, add everything else. Mix on low speed till smooth. Mix on medium for about 20 seconds until the mixture thickens a bit. Cover with plastic wrap and allow to rise in a warm place for 45 minutes. With just 10 easy steps, you can make delicious bread at home! If you want to try out a sweeter bread instead of something so dark, you can give the Bob’s Red Mill Gluten Free Cinnamon Raisin Bread Mix a try. This is less dark than the hearty whole grain mix, but still has the same Bob’s Red Mill quality assurance. 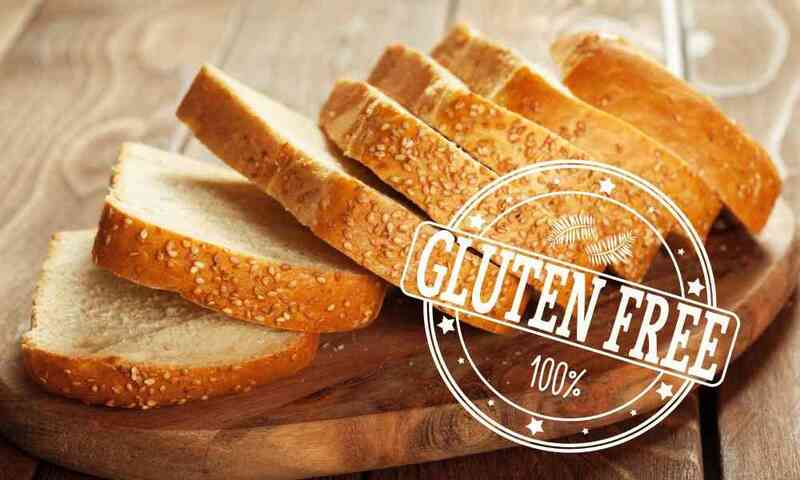 King Arthur Flour Gluten Free Bread Mix is another great alternative for those who want to save money on bread mix by buying in bulk or those who want to try to make simpler bread without such a strong flavor when compared to the Bob’s Red Mill mixes. 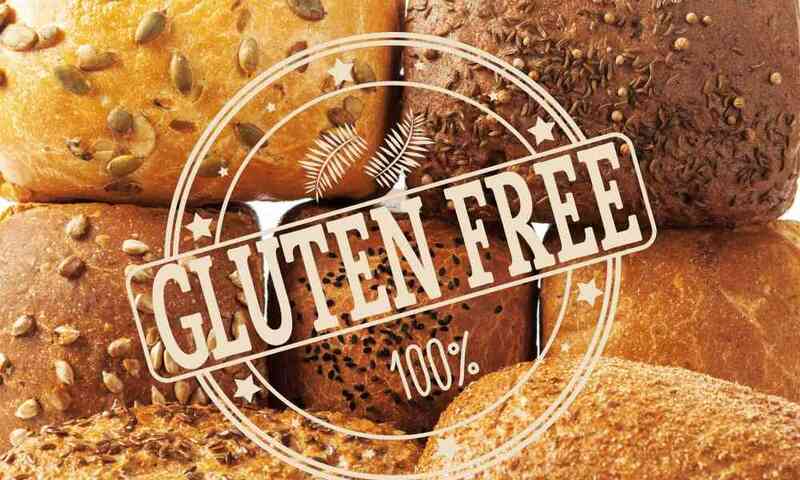 Bob’s Red Mill Gluten Free Hearty Whole Grain Bread is a very dark colored bread mix that will remind you of pumpernickel or rye bread. 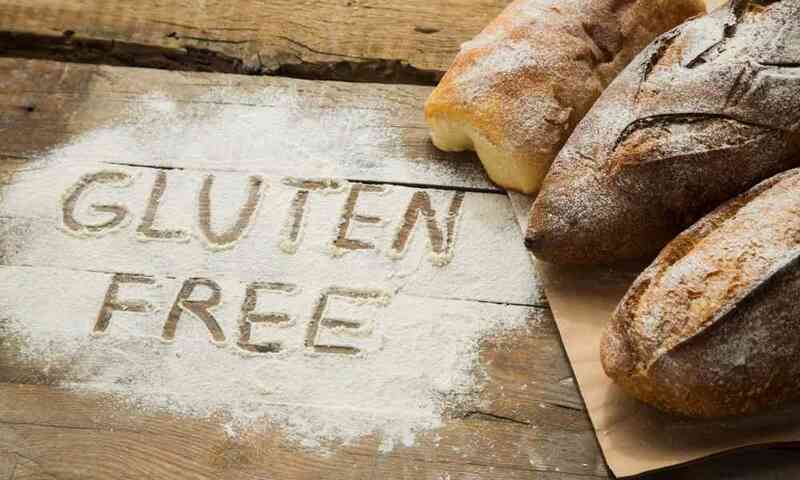 This contains no gluten, and it is made for those with either gluten or wheat allergies. 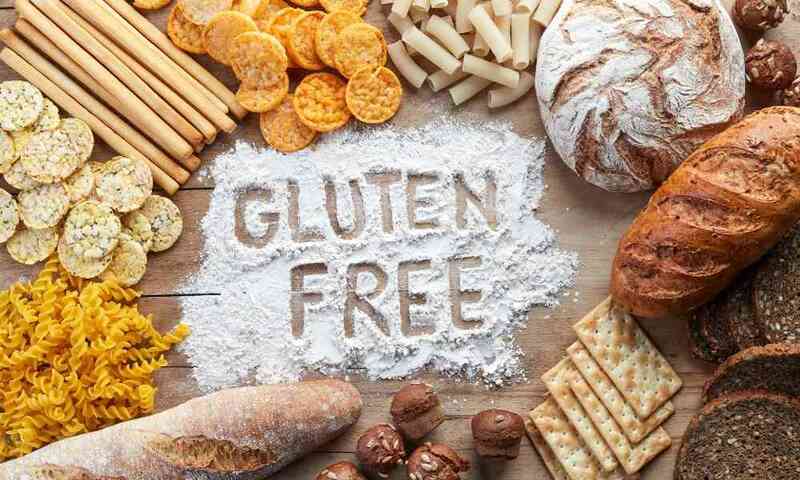 Even if you don’t have these dietary restrictions, this product is packed with a lot of flavors, and you may enjoy it! It’s straightforward to prepare since you only need four ingredients from your own pantry. With just about two hours total of work, you’ll have a great loaf of bread with this mix.